This project included the preparation of plans to construct a new Dowling Park Library Branch including an approximately 5,000 SF building as well as an additional 1,500 SF Archive Room. The library will provide a spacious stack area for volumes of books, conference rooms, reading rooms for the patrons as well as offices and a work room. North Florida Professional Services, Inc. provided the architectural drawings, building plans including electrical, plumbing, and HVAC plans, structural engineering, site plan engineering design, permitting, bidding and construction engineering inspection (CEI) services necessary to complete the project. 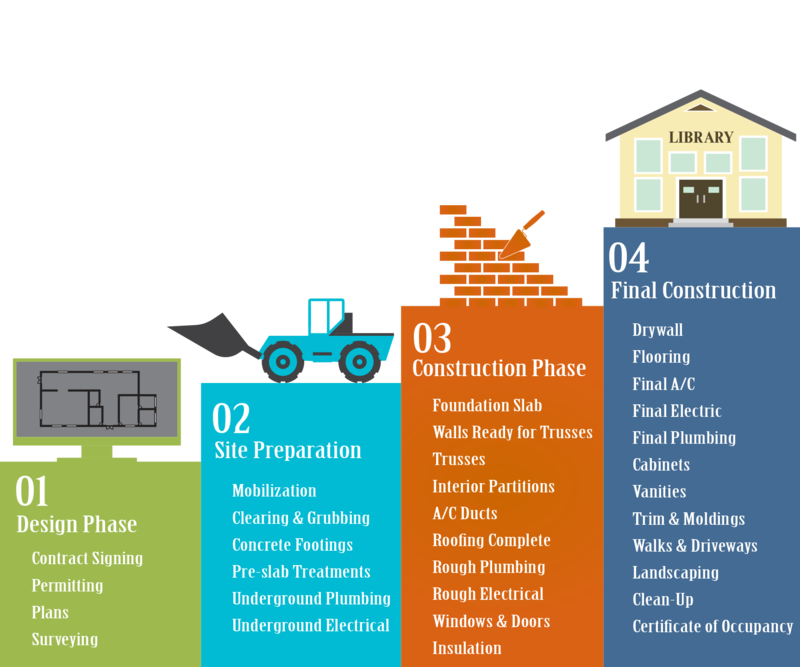 NFPS provided schematic design documents through construction documents for permitting, bidding and construction of the Dowling Park Library project.